New bookings only – if you already have travel booked before registering then you’re out of luck. The redemption rate is ~1.4 cents per point. I chose a random date for a flight from JFK to Boston. It would be $72 or 4300 points which is about 1.6 cents per point. 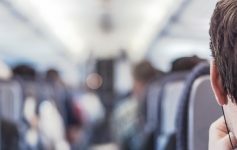 This triple points promotion would earn points and free flights quite quickly. 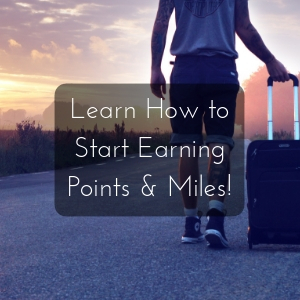 Airlines rarely have triple or even double points/miles earnings opportunities on all of their flights. 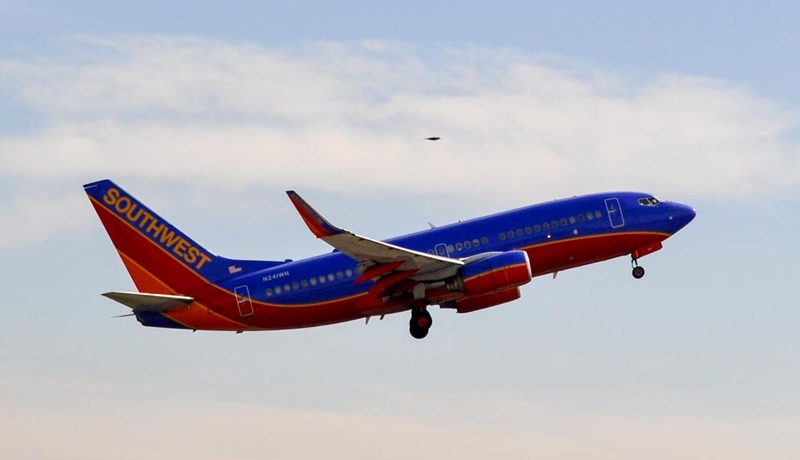 It is more common to see such a promotion for select or new destinations. You should sign up even if you’re not planing anything, since this promotion requires registration by May 25.